( 04/02/2014 ) A: Hello Mohamed, ADL is not affiliate with any government in the UK or outside of it. We are an independent, private course provider, but our courses are accredited by they IARC. 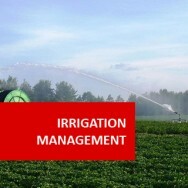 Horticulture Irrigation Management course online. Take your knowledge of irrigation systems further.! 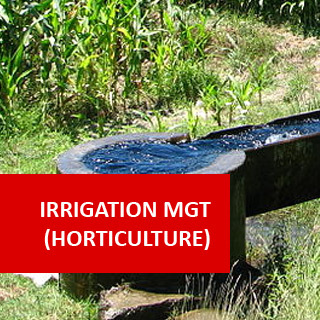 This course builds on skills achieved in the Irrigation modules to develop students' skills to manage the design and operation of large scale irrigation systems for horticultural applications. Contact your regional or local water authority. Ask them for information on their water restriction policy. When are water restrictions enforced and how do they affect water users? 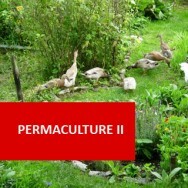 Focus mainly on the problems experienced by agricultural users. Consider ways that users can minimise their dependence on water access? Write a brief report on your findings and submit with your assignment. 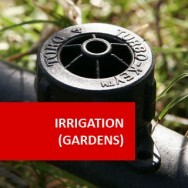 Visit a property that uses irrigation. Discuss with the manager the methods that are used to decide when to water and how much water to use. 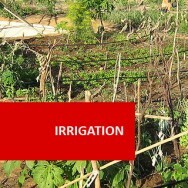 Is irrigation an important element in the success or otherwise of the property? Choose a drainage system to which you can get access. Remember a drainage system is designed to cope with most situations. They are many examples in your local everyday environment. Some examples might include the guttering on your house or even on your car. 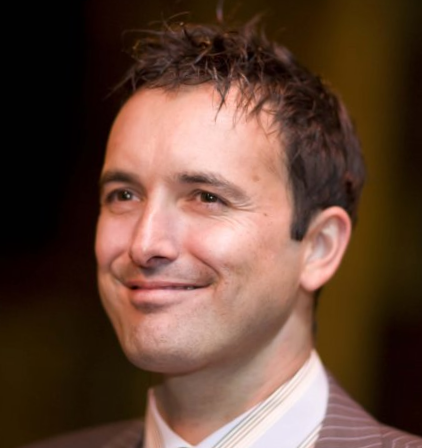 Discuss how the system operates and include sketches to show design features. Contact a number of companies that offer computerised and technology solutions to irrigation. Obtain prices and information if possible on appropriate working installations of their product. If possible try a follow up visit at least one (1) operation and discuss the product with a user as well as a retailer. If distance or transport is a problem then you could try writing for this information, which would be suitable for the purpose of this set task. Visit a property that uses large irrigation systems. Enquire about the maintenance of their systems. Consider how is water quality monitored and maintained? Investigate at least two irrigation supply companies. Observe how they service customers. Consider: are there any other services they provide? The exact procedure to determine the optimum flow rate and number of control stations for any irrigation system is impractical to define. 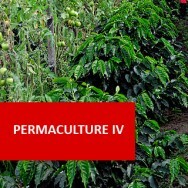 1) Divide the area to be irrigated into sections having similar water requirements according to plant and soil types and degree of enclosure and shading. 2) Select and design the sprinkler or other irrigation water distribution systems for all sections of the area to be irrigated, selecting tentative water application rates in ranges suitable for each section. 3) Further divide the sections decided upon in step 1 into smaller areas where necessary each requiring approximately the same water flow rate. 4) Calculate the peak daily irrigation water requirements for all sections of the irrigation area from peak monthly evaporation figures or other data where applicable. 5) Calculate the time required to apply the peak daily irrigation water requirements of each section calculated in step 4 using the tentative water application rates selected in step 2. 6) Calculate the total time required to apply the peak daily irrigation water requirements to all the sections selected in step 3. 7) Revise and refine the calculations and tentative decisions made in steps 2, 3, 5, 6 dependent on how the total daily irrigation time calculated in step 6 compares to the time available to carry out the irrigation each day. Note: when designating your irrigation zones, bear in mind that mature plants require less water than young or establishing plants. Also, consider that in terms of water usage efficiency, unless there are rain or other sensors built in to the system, a good system is only as good as the programmes which are set in the controller. If you do not set up your watering zones and times accurately, you may end up using more water than watering by hand.